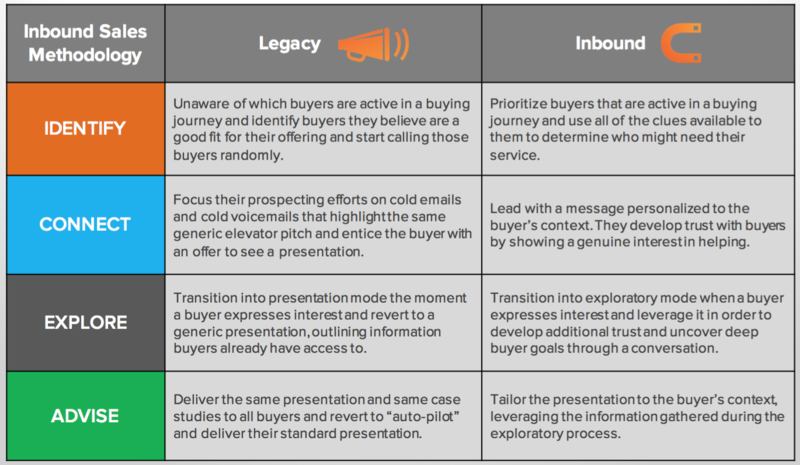 Inbound Selling is a modern, buyer-centric form of sales where the seller prioritizes the buyer's needs ahead of their own. 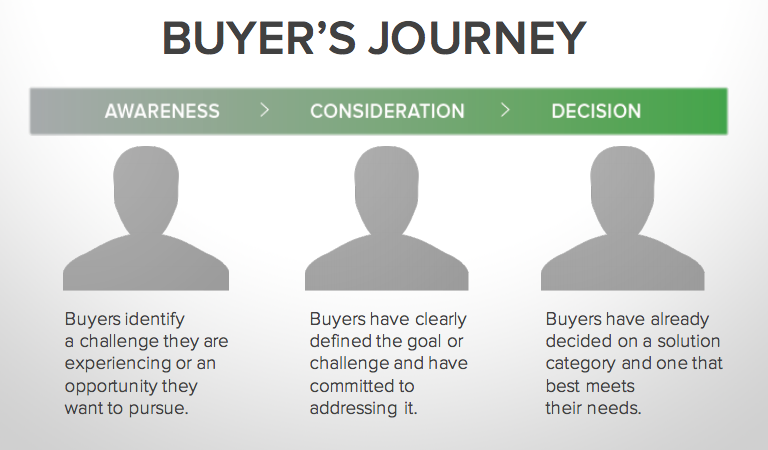 Inbound salespeople focus on the buyer's pain and context above all else, customizing their sales process and solution, should one exist. The Buyer of the Future Is Here. Become an Inbound Seller Today.